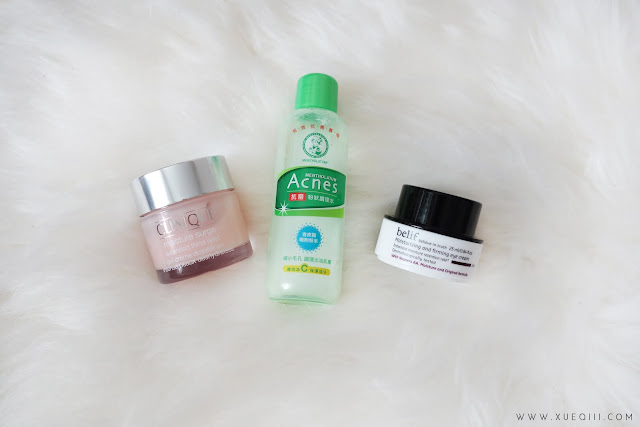 Let's just get started with my May Favourites. 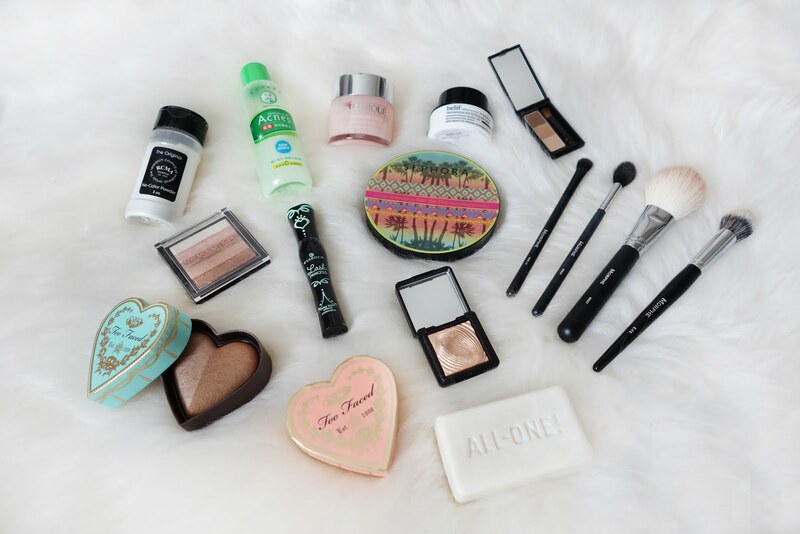 I do have quite a lot of cheek products that I have been loving! Clinique Moisture Surge Extended Thirst Relief is a gel moisturizer that is extremely light weight and gets adsorbed into the skin very quickly. This does not feel greasy or tacky on the face after application. I especially like using this under makeup if my skin is feeling normal on that day. I wouldn't say this is a super hydrating moisturizer - suitable for normal to oily skin. 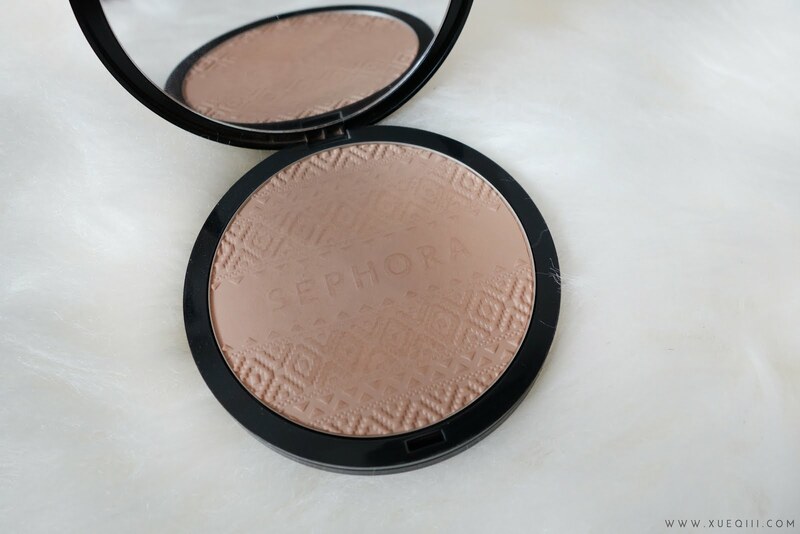 This retails for S$75 in Sephora but I got mine at the airport in a smaller travel size. 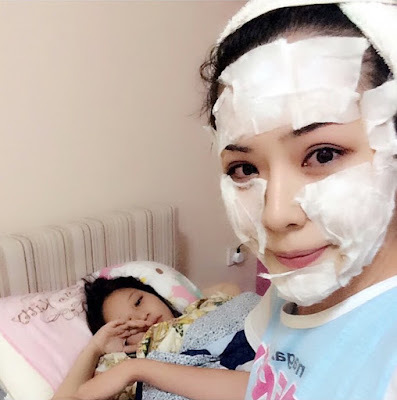 Mentholatum Acnes Medicated Powder Lotion has a liquid and powder formula where you will have to shake it up before use. I like to pour this generously onto a cotton pad and just apply it onto my trouble areas e.g. my forehead and cheeks. I leave this on for quite some time, usually until when I feel that it starts to dry up. 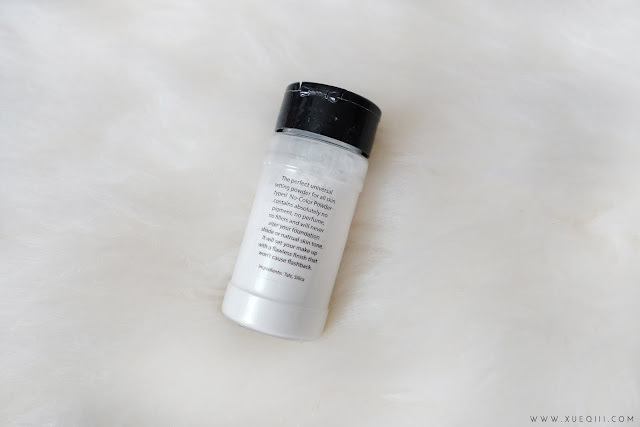 It helps my pimples clear so much faster and you see results fairly quickly! You can get this cheap on eBay for around $10 with shipping. If I'm not wrong, Watsons has also brought in this product recently. I stocked up mine in Taiwan and Hong Kong. Belif Moisturizing and Firming Eye Cream is a very nourishing yet light weight eye cream for everyday use. You do not get the very thick and heavy feeling under your eyes with this cream. Although I did not see any life changing results but it did a very nice job of hydrating my under eyes. 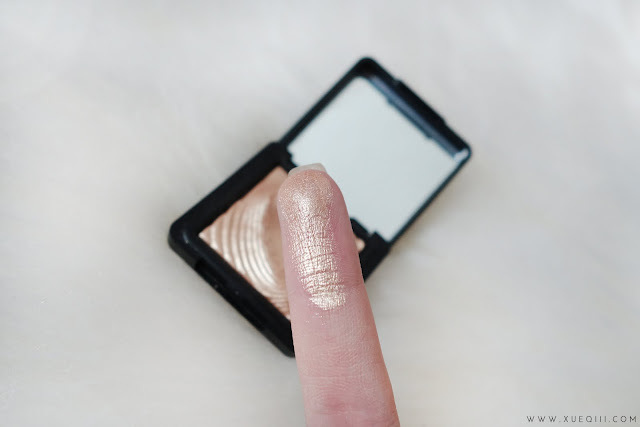 You can even use this under makeup. Hydrated under eyes will reduce the chances of concealer creasing. This tub is really big and contain 0.84oz / 25ml worth of product. You can find this at their Plaza Sing retail store and also Tangs for S$64. 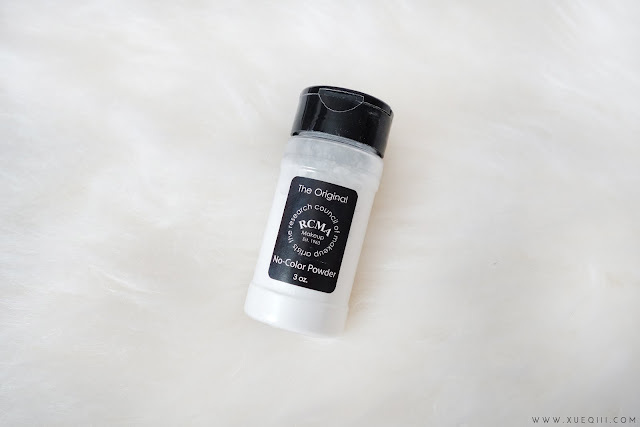 RCMA No Color Powder is a great all over setting powder. 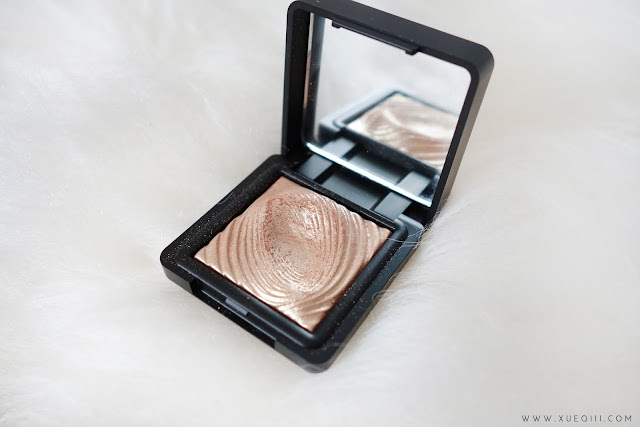 This is even more fine than the Laura Mercier Translucent Loose Powder. 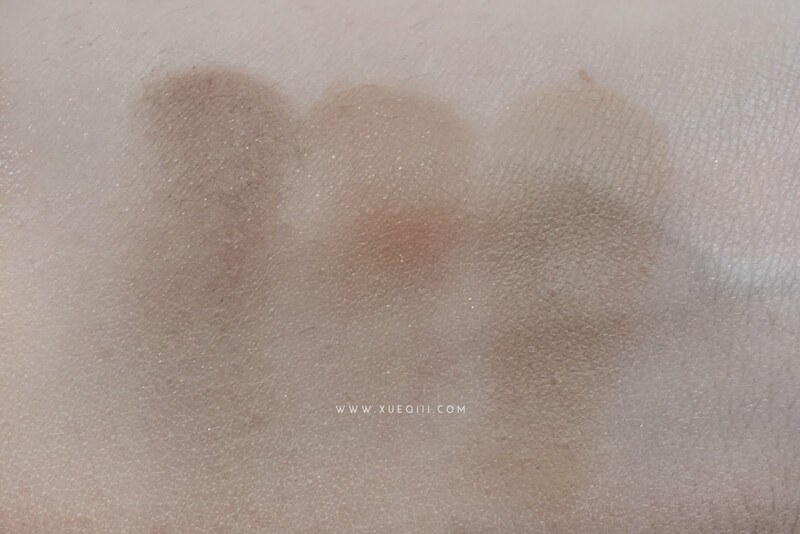 This has no colour pigments, so it is transparent and does not result in a white cast during flash photography. I would recommend this for all skin types - no matter if you are dry or oily this will work for you. You can either get this on Carousell for around S$23 or you can order from Beautylish for US$12. 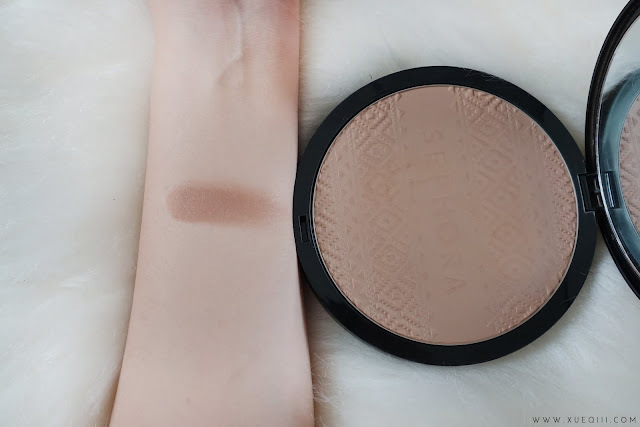 Sephora Sol De Rio is a matte bronzing powder. 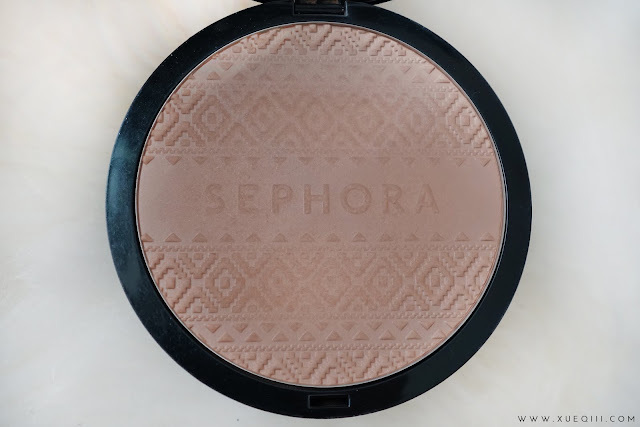 This is a limited edition shade that I really hope Sephora can re-release as it is just the perfect contour + bronzer shade. 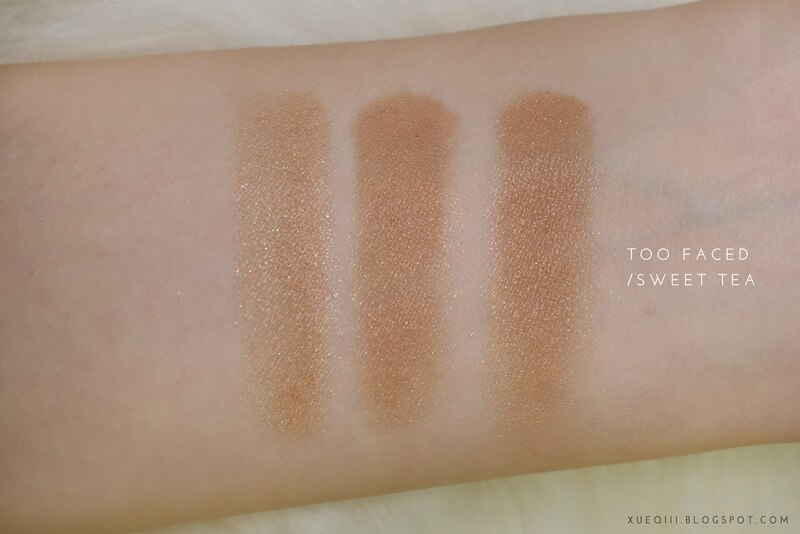 It looks very flattering on fair to medium skin tones. 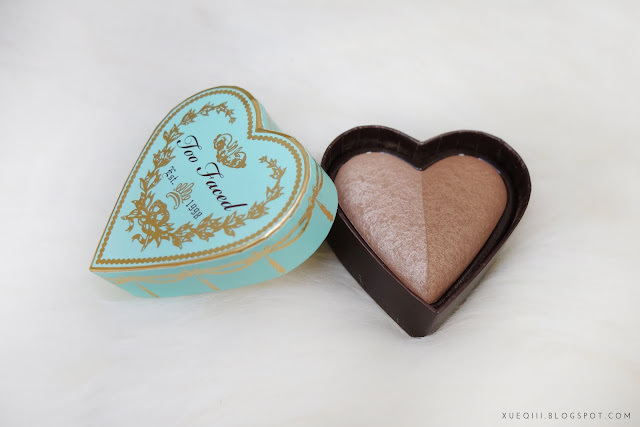 Too Faced Sweethearts Bronzer in Sweet Tea is my favourite bronzer at the moment. I have been using this as an everyday eye shadow too. 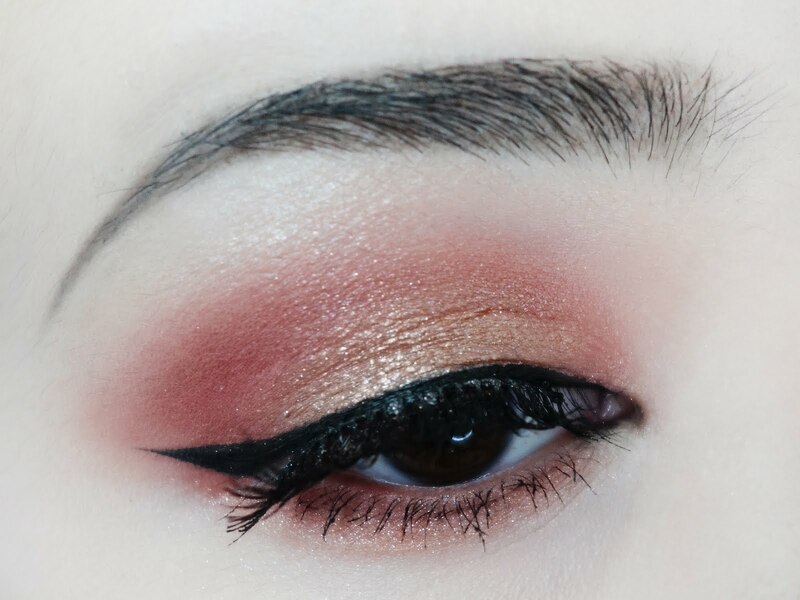 I just grab a blending brush a dust this in my crease. It gives a very pretty glow to the skin without being shimmery or glittery. 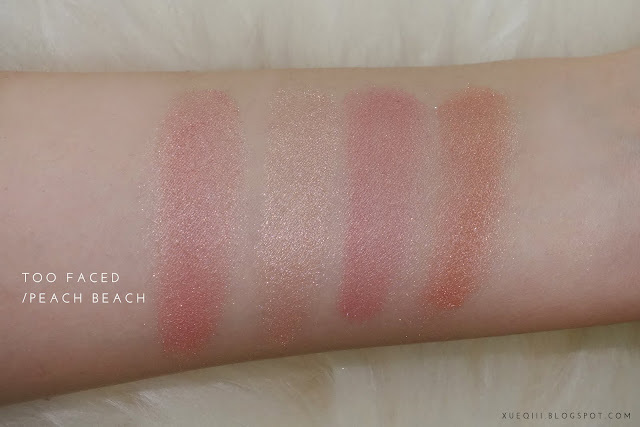 This retails for S$42 in Sephora. 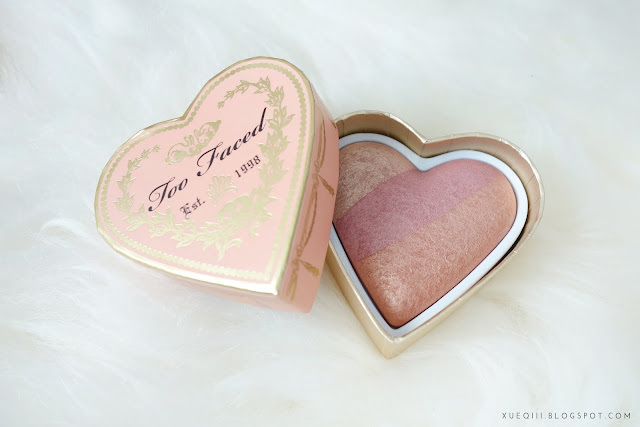 Too Faced Sweethearts Blush in Peach Beach is a shimmery peachy pink blush but you can also just swipe the middle shade to get a pinky sheen, or the last shade to get a more peachy orange blush. 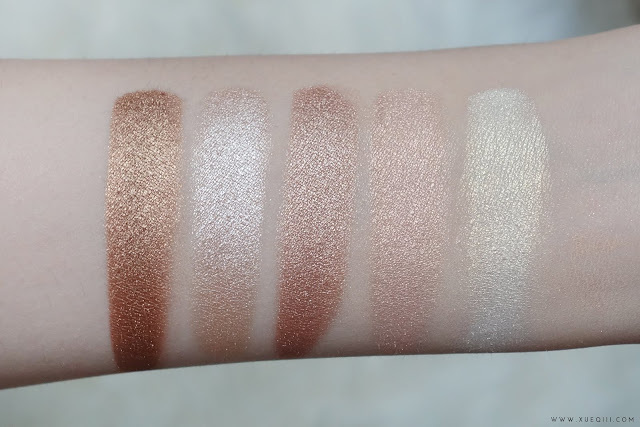 The first shade on the left can even be used as a highlighter. 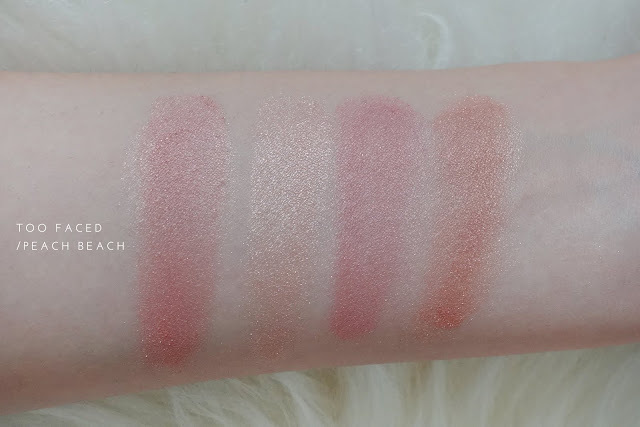 This retails for S$42 in Sephora. 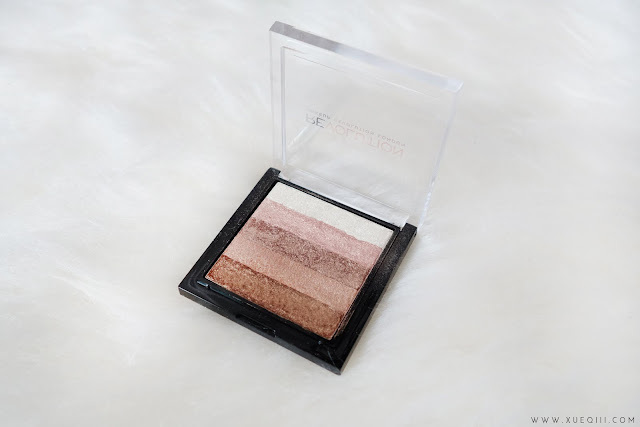 Makeup Revolution Vivid Shimmer Brick in Radiant is a highly pigmented shimmery powder that can be used as a highlighter and eyeshadow. 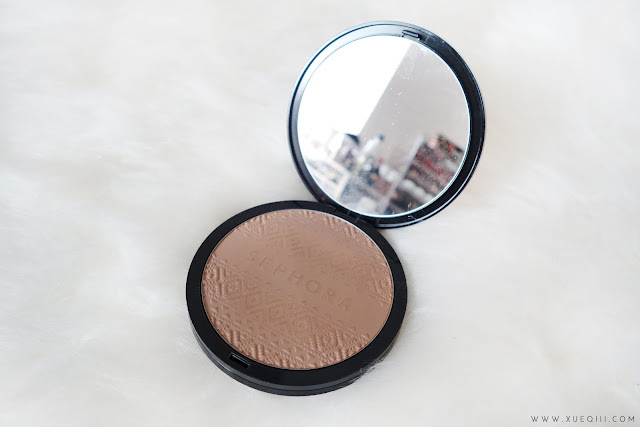 You can get this on Ulta for US$7. 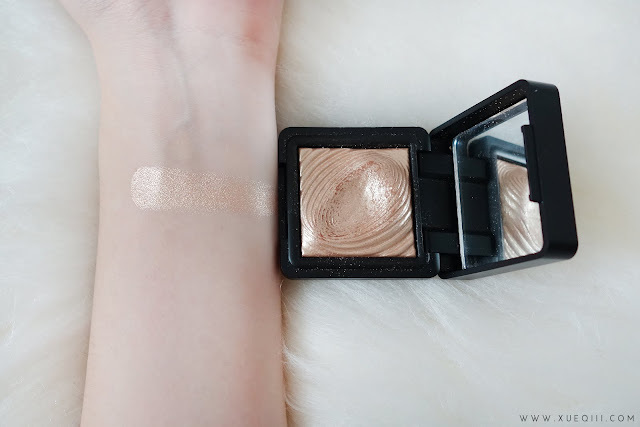 Kiko Milano Water Eyeshadow in 208 is a popular dupe for the Laura Geller Gilded Honey. It goes on very smooth and pretty on cheeks - definitely not a subtle highlight. It lasted through a 11 hour wear day. Very impressive. Kate Designing Eyebrow in EX-4 Light Brown has been my favourite brow powder for many years. I have neglected this for awhile and only recently just re-discovered my love for it. 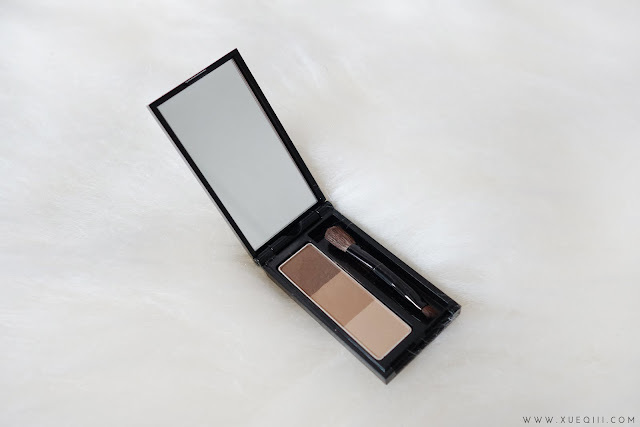 I mix the two darker shades to fill in my brows and then define the shape with a thin brow pencil. Essence Lash Princess False Lash Effect Mascara is an amazing drugstore mascara. It gives me lots of volume and length at the same time. 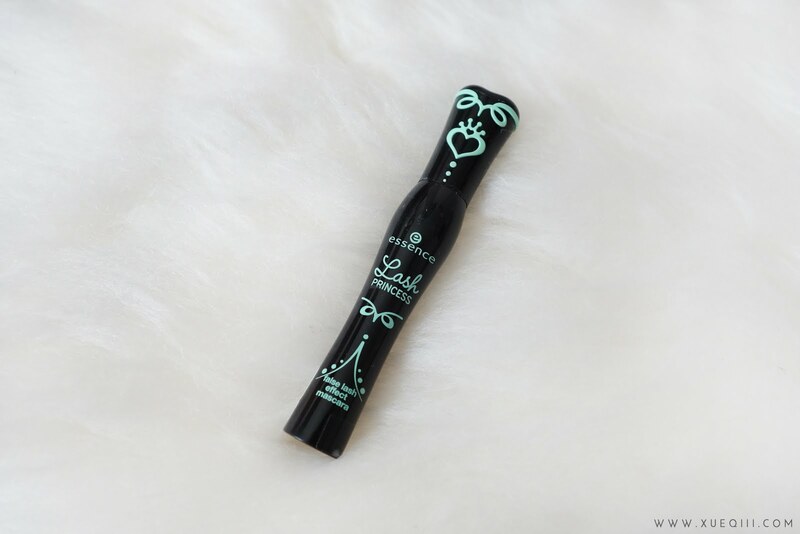 However the only downside is that this tends to smudge on me if I use this on my lower lashes. 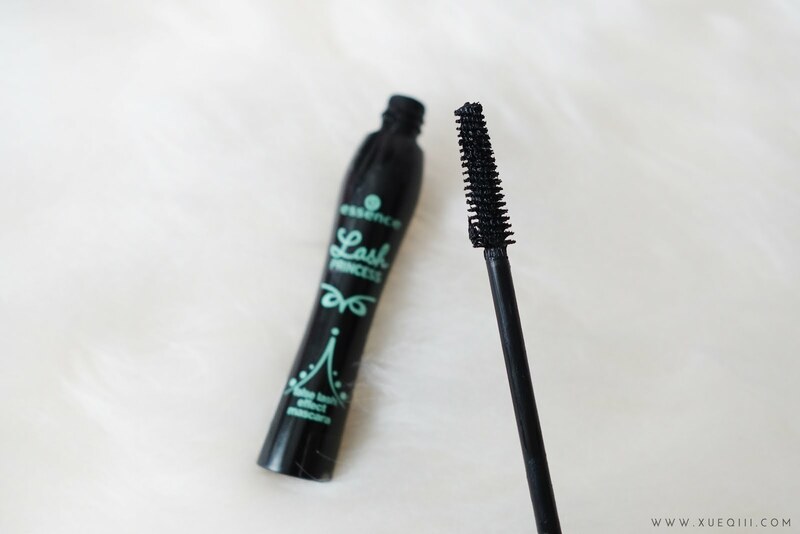 So I do recommend applying a waterproof / smudge proof mascara on your bottom lashes. This is only a couple of dollars at Watsons. 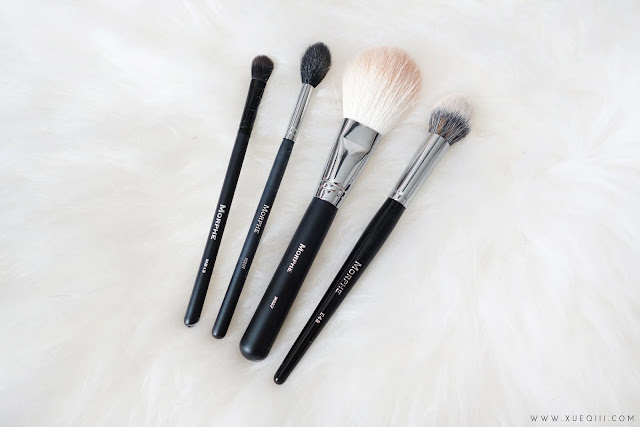 My review for Morphe Brushes and Elite Collection. MB13 Deluxe Blending Fluff $4.99 - The MB Black line is very very affordable and the quality is amazing. The bristles are synthetic and not scratchy on the eyes at all. This MB13 is one of my favourite blending brushes. The tip does not fluff out like the M433, instead this tapers to a point and I can use this to create a more defined and higher crease since I have none. M501 Pro Pointed Blender $7.99 - This is a fluffy tapered brush that I use this to highlight. A smaller version of the M500, which I have also been loving for a light dust of powder all over. M527 Deluxe Pointed Powder $15.99 - This is a huge fluffy paddle brush that I enjoy using as a bronzer brush. 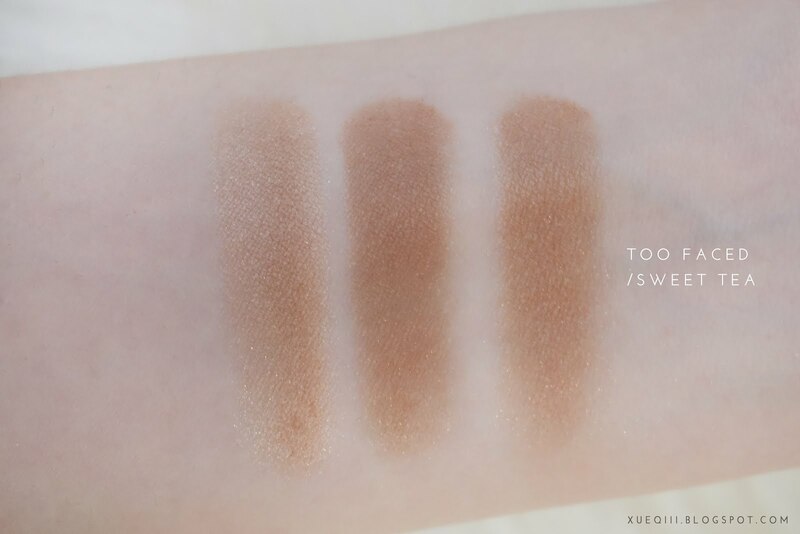 It gives a flawless and even application all around. This is hyped up as a dupe for the Mac 135. 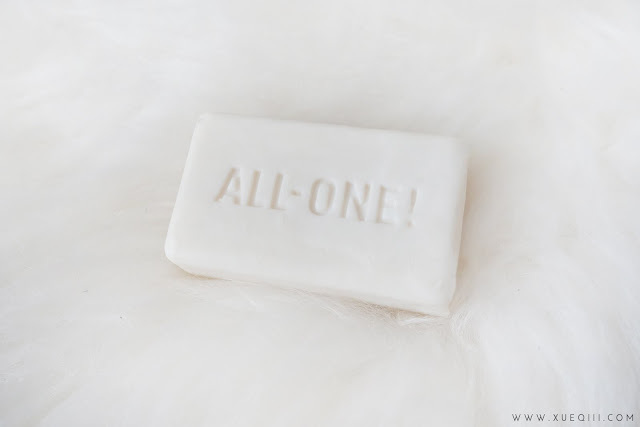 Dr. Bronner's Organic Pure Castile Bar Soap in Baby Unscented is a total dupe for the Beauty Blender Solid Cleanser. Omg! This is amazing. 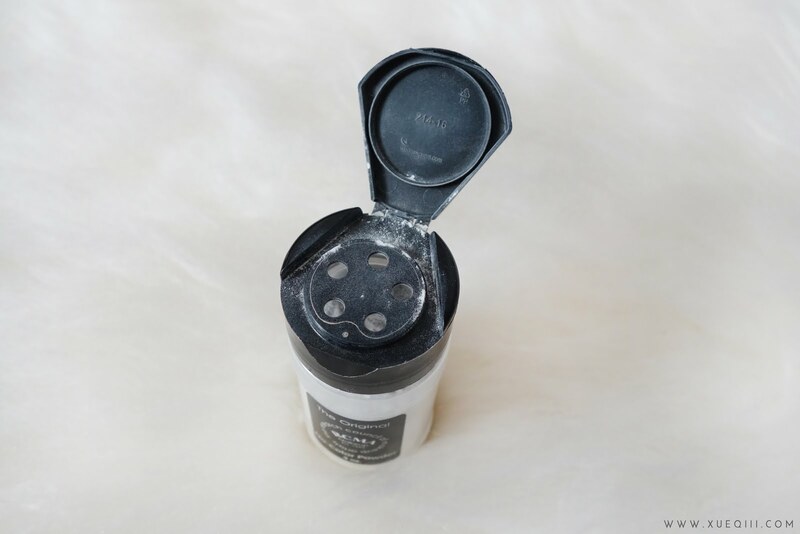 It cleans my beauty sponges and makeup brushes so well! I can pretty much throw away my useless liquid brush cleansers from Sasa. This only cost S$8.20 on NaturaWorks. 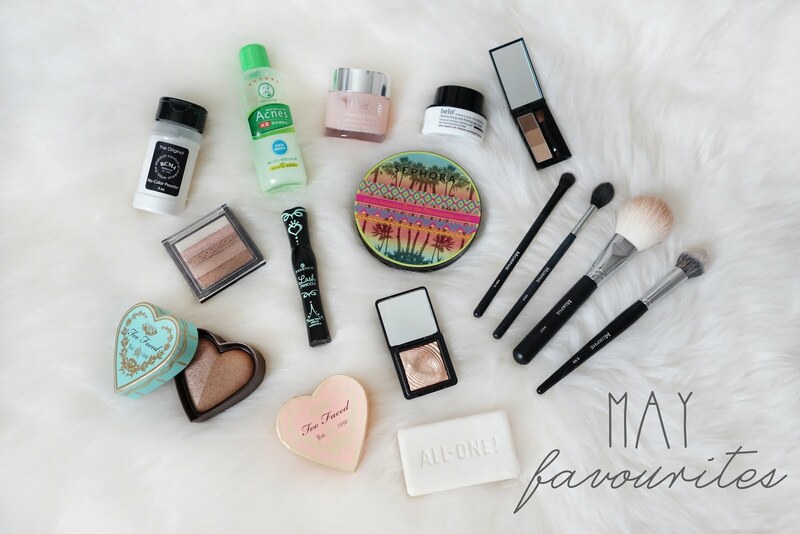 That's all for my May favourites! I'm going on a no-buy for the month of June - so no more new makeup for me. I am just going to test out products that I already own.